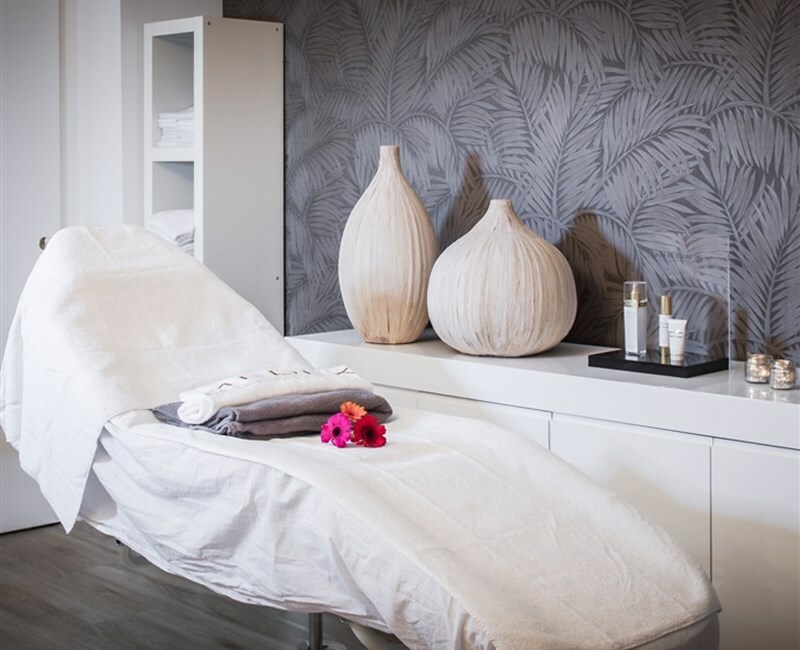 28 Beauty Bar is a beauty salon located in Van Der Valk Hotel Assen. 28 Beauty Bar is a beauty salon located in Van Der Valk Hotel Assen. Helping you to enjoy, relax and revitalize: that is 28Beauty Bar’s objective. In conjunction with Medex, a Dutch brand of premium skincare products, we provide a memorable experience for you and your skin.